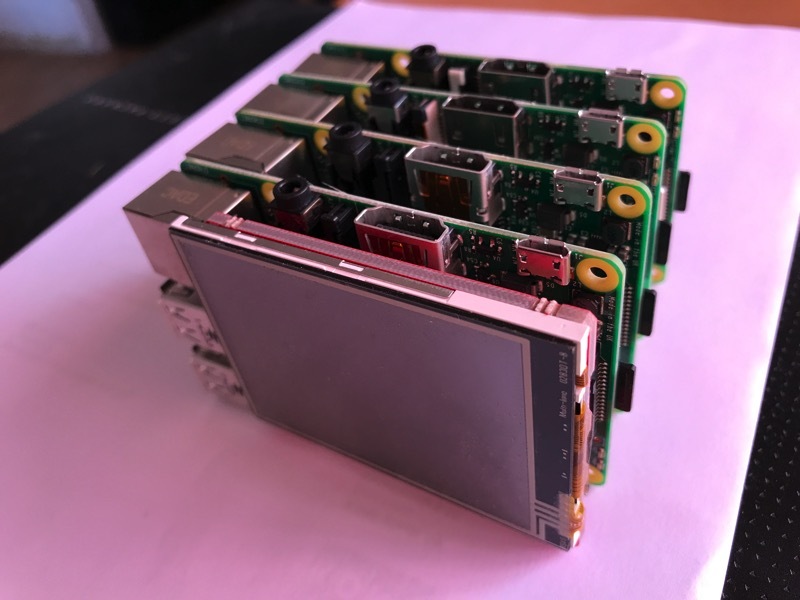 Data Science on Raspberry Pi 3 Cluster @Raspberry_Pi #PiDay #RaspberryPi « Adafruit Industries – Makers, hackers, artists, designers and engineers! Nice piece from Mika Laaksonen up on LinkedIn. While mentoring new Data Science teams my goal is to give them proper understanding of building, maintaining and programming a Data Science pipeline. I see lots of courses where students are taught just couple of algorithms that they can copy-paste and try to solve problems in data analysis. I demand that a future data scientist knows how to build and configure all the necessary hardware, networking and software, and after that he should be able to maintain and upgrade the system when necessary. Programming comes after that.